Oh, what a night! On Wednesday evening, over 600 guests attended “Yelp: Presenting The Bourse”. Yelp newcomers and Elite Squad members alike were encouraged to get decked out for a night on the town to get a taste of what our food hall has to offer. 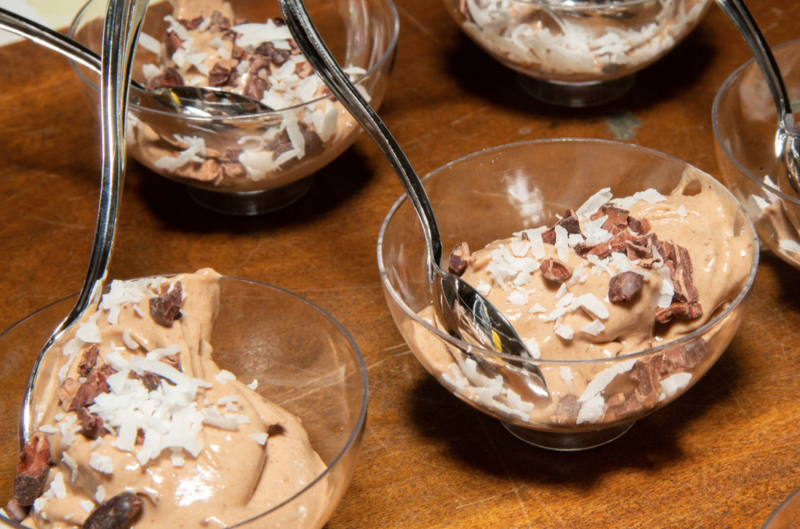 From specialty drinks to samples of our favorite dishes and desserts, our vendors served up a night to remember. The incredible turnout from the Yelp Philadelphia community was able to raise $5,484 for Philabundance. This event would not have been possible without the Yelp Philadelphia team, our sponsors, and our vendors. A special thank you to everyone who spent their night exploring The Bourse. We cannot wait for you to come back and enjoy all our food hall has to offer.